Getting back in the saddle or new to the sport? It’s never too late to get into horse riding! Horse riding is a great way to learn new skills, meet new people and enjoy the outdoors. It forces your stomach and back muscles to work together, improving your balance and posture but most importantly, stopping you from taking a tumble. If you’re a new rider, you might find that your inner thighs ache following a session, but it just means that your muscles are becoming stronger! What are you waiting for? Saddle up and join the ride. If you don’t have a riding hat, don’t worry as many centres will supply them for you. Some organisers may ask you a number of questions, this is to make sure that you are partnered with the right horse. Most organisers will provide necessary equipment. 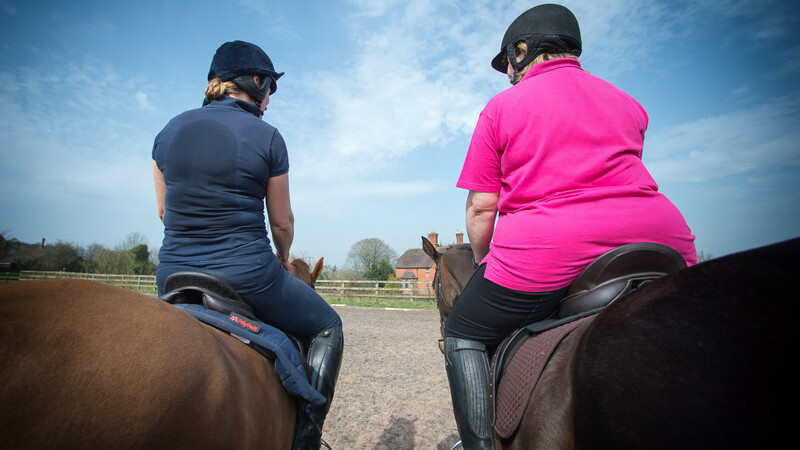 If you’re still unsure about horse riding, take a look at British Equestrian Federation or Hoof Ride for what to expect and how to find your perfect coach.